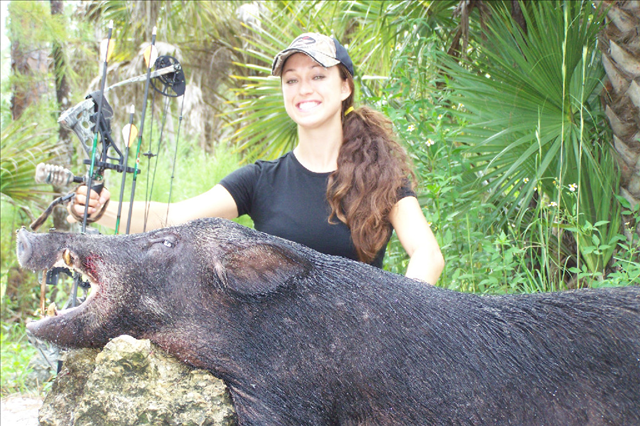 Chasin Bacon offers hog hunting in Florida and Texas. Whether you are a first time hunter or a seasoned veteran hunter our professional guides and outfitters will help make memories that last a lifetime. We hunt thousands of acres of private land in Okeechobee, Naples, Central Florida, Jacksonville, Tallahassee and many other locations thorough south, central and north Florida. 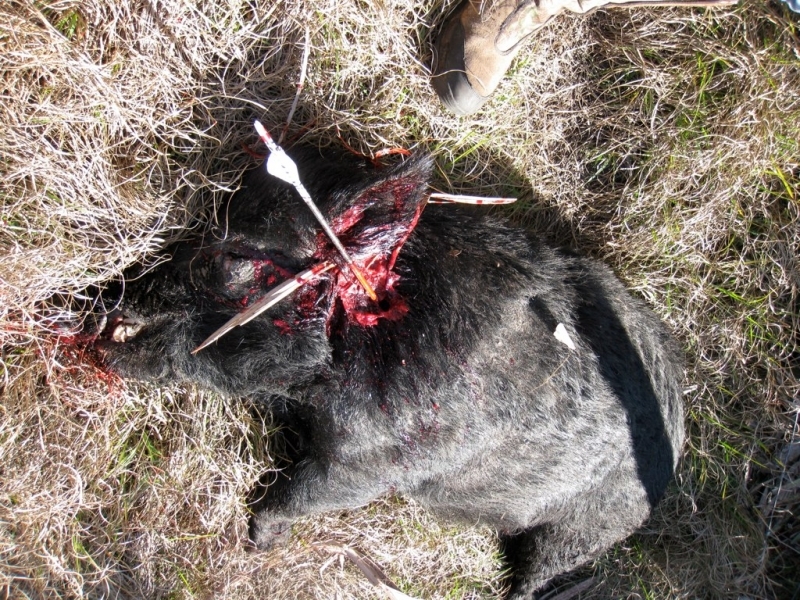 If you are a bow hunter, shotgun (slug) hunter, spear or knife, our opportunities to place you on either a meat hog or trophy hog will be an adventure you will not soon forget. In Naples, Okeechobee, Central Florida, North Florida and Tallahassee we can place you on managed land for an exceptional hog hunt. Our Texas property has a high population of white tails, and it is not uncommon to see over thirty deer or more per sitting. Approximately forty percent of those will be mature bucks (eight points or better). If you are looking for a meat hog or a monster trophy boar we are the outfitter and guides for you. If you want to have your hog adventure using a handgun or rifle, please note that any wild boar hog hunter can use any caliber rifle they chose. Black powder rifles are old school and welcome, your shotgun with rifled slugs are always an impact and a great option. If you are looking for your boar, trophy hog or meat hog with your handgun you can use anything from you .22 to hand cannon. Many hunters use scopes however if you are doing a dog hunt with catch and bay dogs, you need to be confident in your shot. Now stop reading what I just typed and book your hunt today. MONSTER HOGS, TROPHY BOARS, MEAT HOGS and memories. We are avid bow hunters and while we shoot a variety of compound bows, we have had hunters use their compound bows, long bows recurve bow and crossbows. Please do not shoot a bow with a draw length less than 35-40 pounds as we want you to have a successful hunt. We can have you bow hunt your hogs / boars / trophy animals from blinds, stands or buggy. First time hunters and youth hunters enjoy wild boar from our swamp buggies. The height of a swamp buggy and its ability to navigation the thick undergrowth give you a better chance at a clean shot with your bow and arrow. Our dogs can bay and catch your animal allowing you a clean opportunity to harvest your monster hogs, trophy boars or even your meat hog. 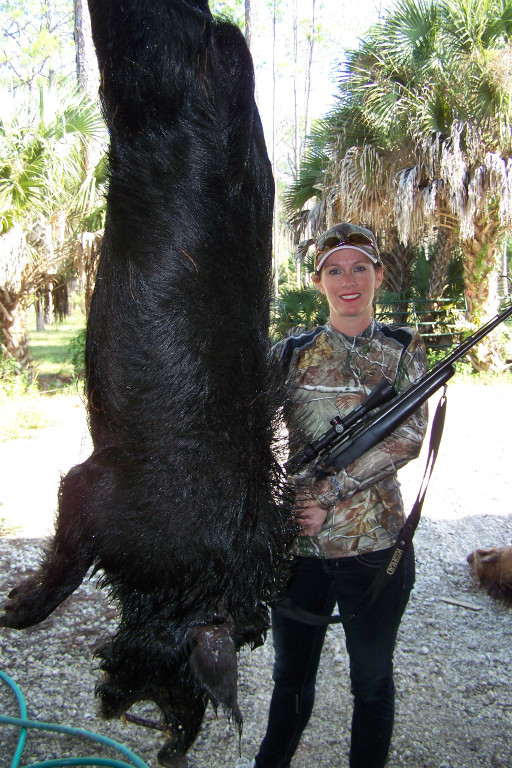 Chasin Bacon provides you with an option to hunt with your own dogs or our expert hunting hog is probably the most exciting way to hunt wild boar in Florida. If you have young hunters this may be the best experience you can give them unless you want to be in a tree stand or blind with your son daughter or youth you are introducing to hunting. SHHHHHH listen for the unmistakable squealing of the hogs as they are baying by our dogs. 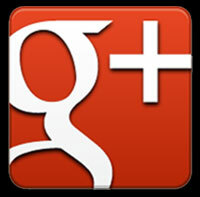 If this does not get your adrenalin pumping, we can recommend some professional help for you. CHASIN BACON is the right choice for you. If you are looking for the hog of a lifetime, a huge boar for your trophy room and memories of an amazing hunt Chasin Bacon is the Outfitter and Guide Company for you. 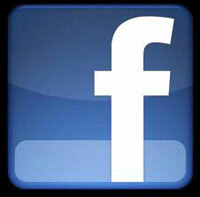 We also offer whitetail deer, gator hunts, pheasant hunting, dove hunts and exotics. 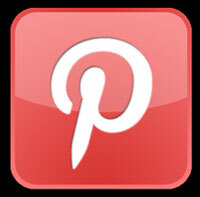 CALL FOR PRICING or email us today.